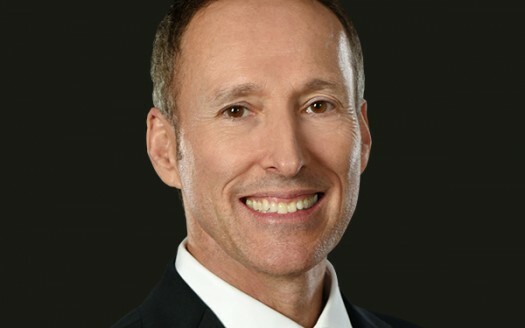 Kenneth Lowman Broker/Owner of Luxury Homes of Las Vegas just released the luxury home market sales statistics for October 2011. October produced 12 luxury home sales valued at or above one million dollars. This compares to just 7 sales in October 2010 and is equal to the 12 sales in October 2009. “We see a general leveling off of the sales volume for luxury homes. We are far from the generous numbers of 2007 and 2008, but we are steady,” Lowman noted. Luxury Homes of Las Vegas sold two homes that month both valued at two million dollars. This was a 40% market share for luxury homes valued at or above two million dollars. 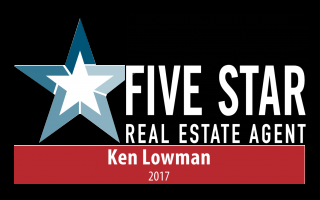 Lowman attributes his continued success to hard work and innovative marketing. “We never give up and we are working harder than ever before,” he remarked. His efforts have led to notable accomplishments that include selling a luxury estate home for over $1,047 per square foot, a record in the Las Vegas valley, selling a $7,000,000 luxury property, one of the highest sales in the marketplace in the past two years, selling a $4,200,000 luxury home in just 1 day, and leading the sales of luxury homes over $1 million in the luxury Las Vegas area.